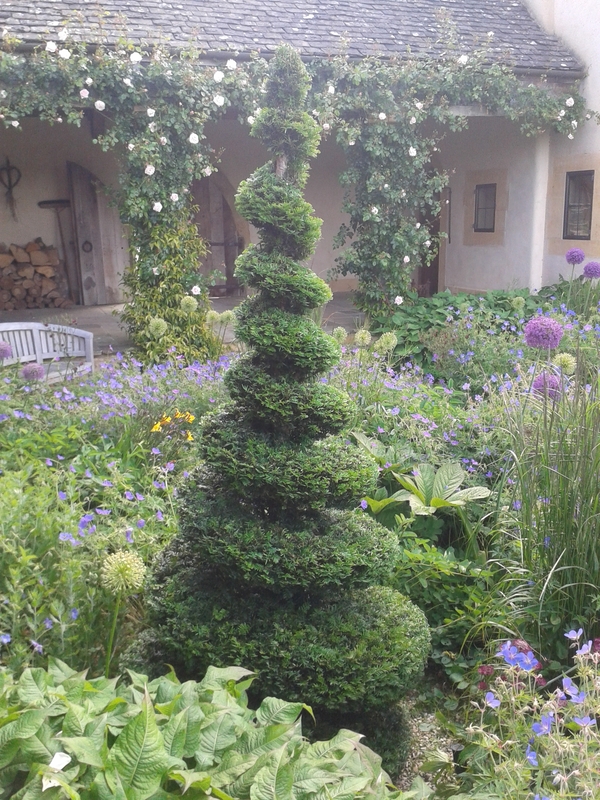 Since our formation in 1992 Oxford Lawns and Gardens has gradually expanded and is now able to provide a professional team who can undertake a wide variety of gardening services and advice throughout the year. 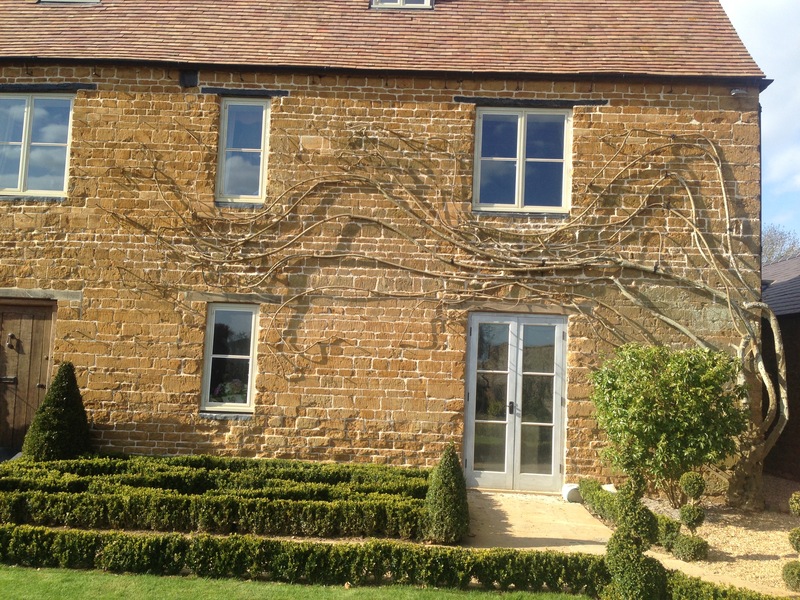 The formative pruning and training of all types of fruit trees from large standards and dwarf stock to Espalier and Cordon. 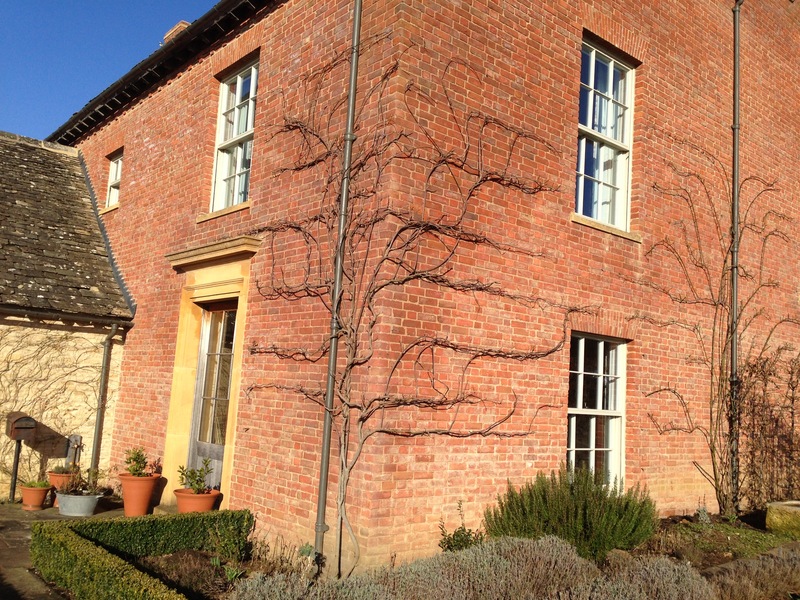 The planting and training of containerised and bare rooted trees and shrubs. 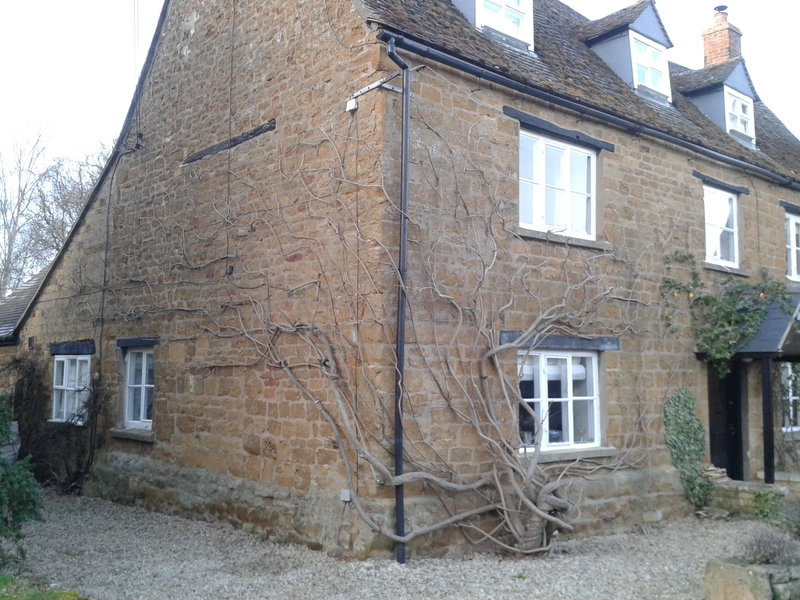 Large mature hedge restorative and rejuvenation projects. 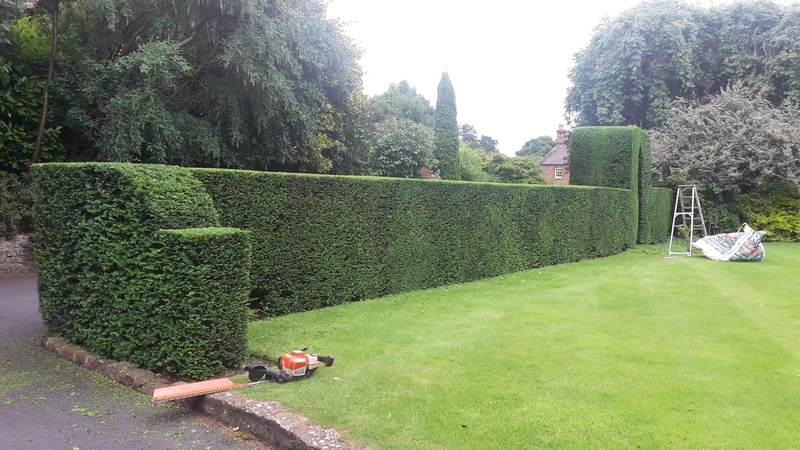 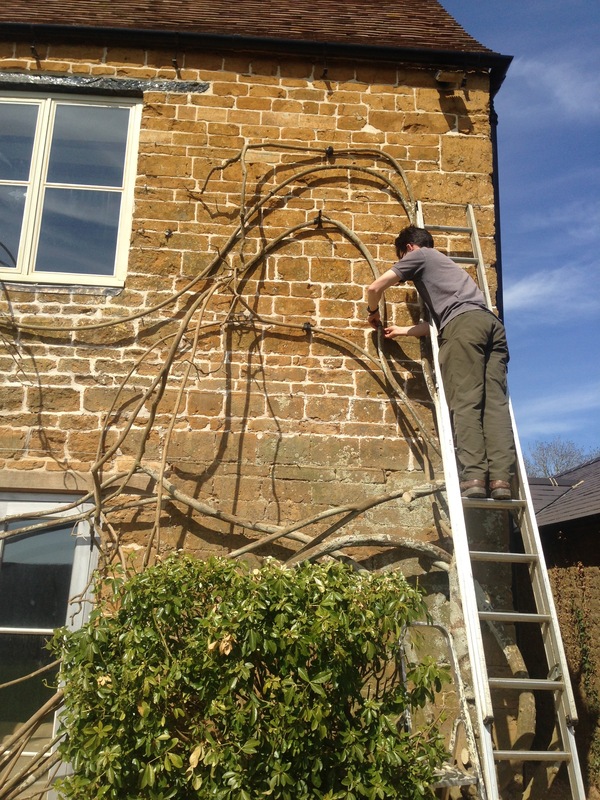 The formative and corrective pruning of hedges and shrubs. 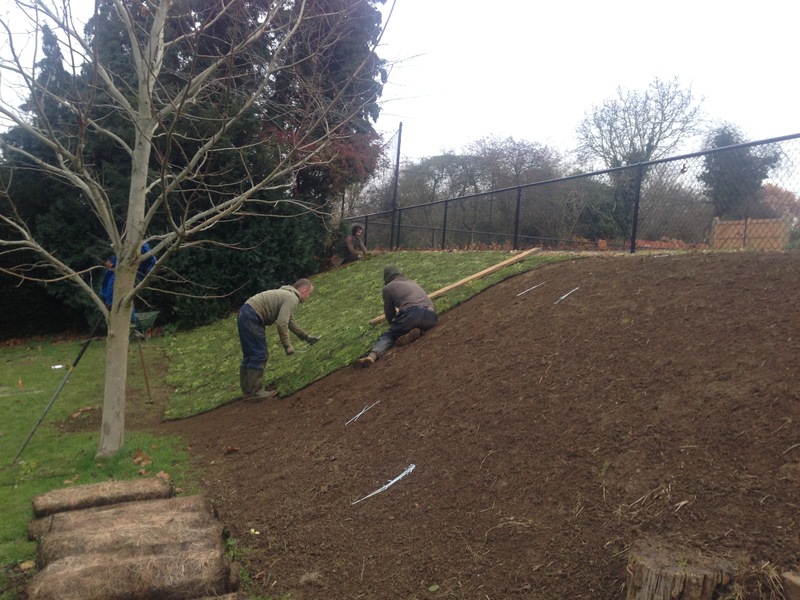 Turf laying with an after care service. 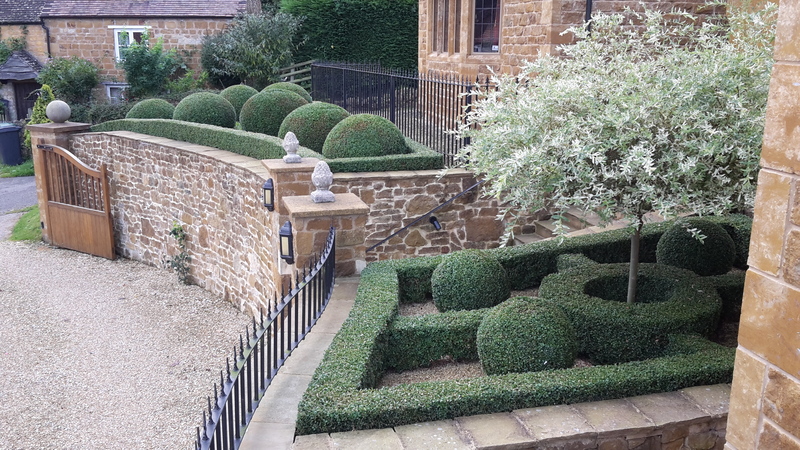 Topiary - over the years Oxford Lawns and Gardens has become a leading specialist in its work with topiary.